On Saturday afternoon I went out for Lunch with my family and I decided to order a different drink to what I would usually order which would be a Coke or J2O. 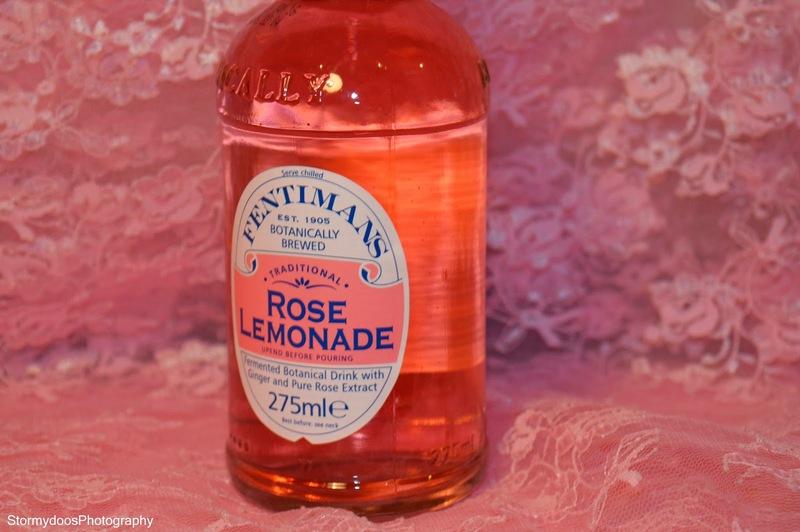 I finally settled on the decision to try 'Fentimans Traditonal Rose Lemonade'. I have previously tried Pink lemonade and really enjoyed it so I figured this would roughly be the same thing. I enjoyed this drink so much that I actually brought a bottle to bring home with me although it is a strange drink to have in the winter as I feel lemonade is a summery' drink. 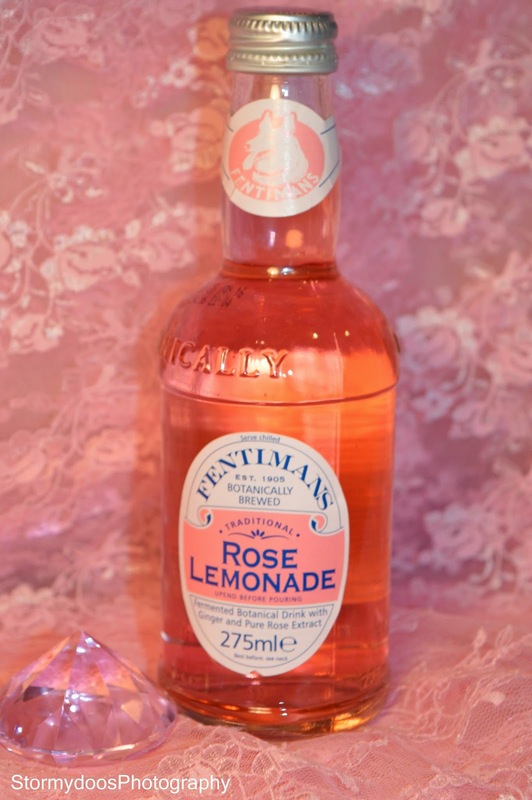 I would highly suggest trying this drink next time you see it in a bar or a shop, its non alcoholic and is a lovely refreshing drink!